“Anything Can Happen” blossoms as a song in a way few progressive trance songs ever do, stretching the genre musically and creating its own unique moment in time. The depth of the composition sets this song apart with layers of lush voices combining with a beautifully voiced synths and organic instruments. 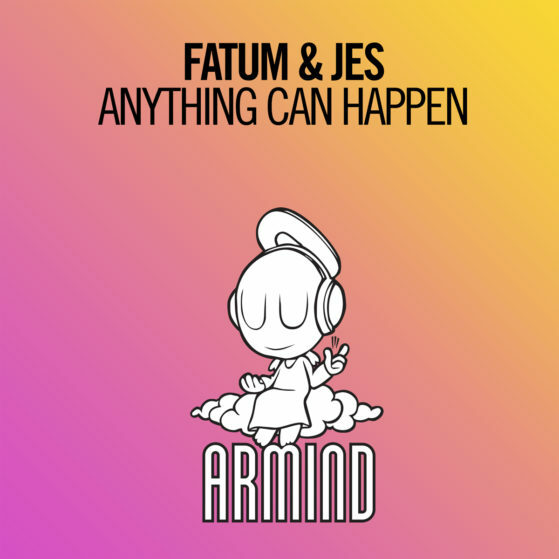 FATUM’s unique twist on progressive production is matched at every step by JES’s stunning vocal performance resulting a new must spin track for progressive DJ’s and fans alike.